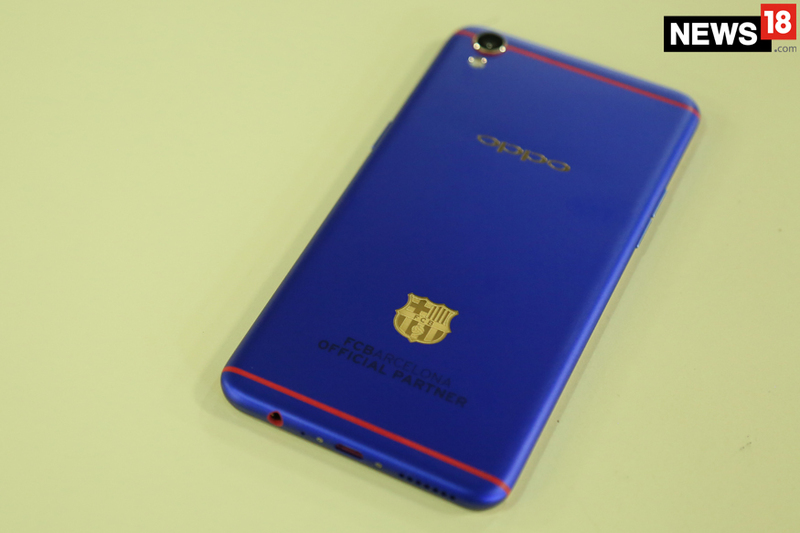 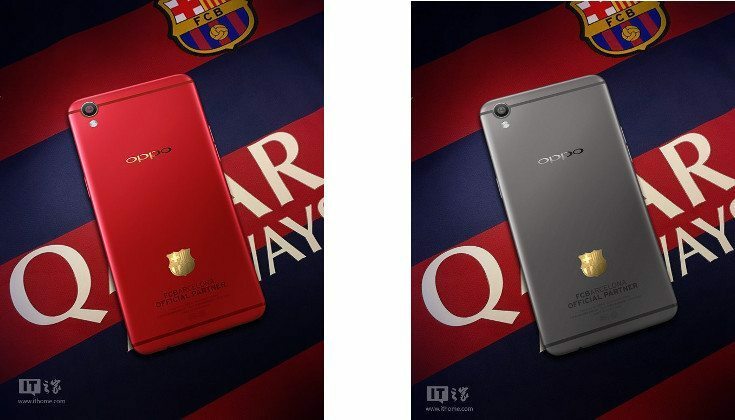 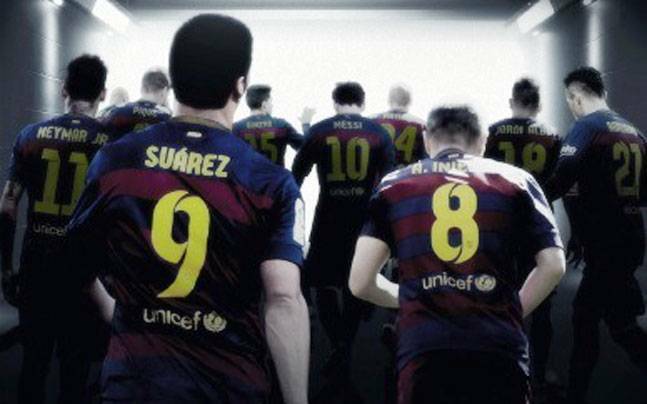 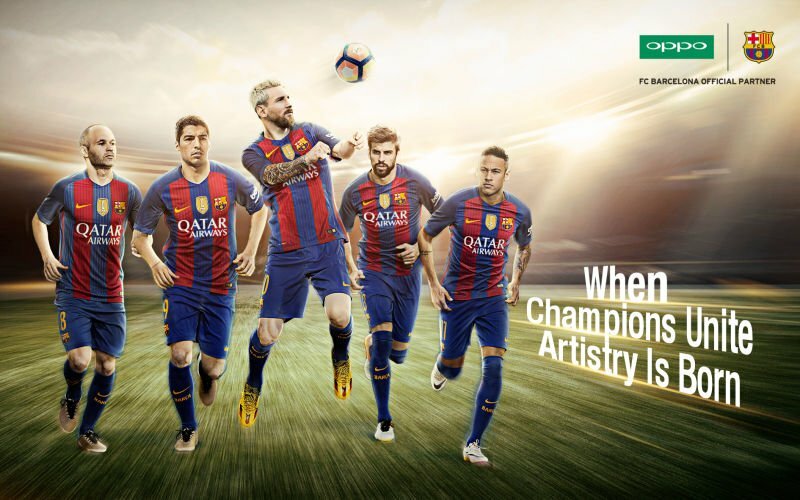 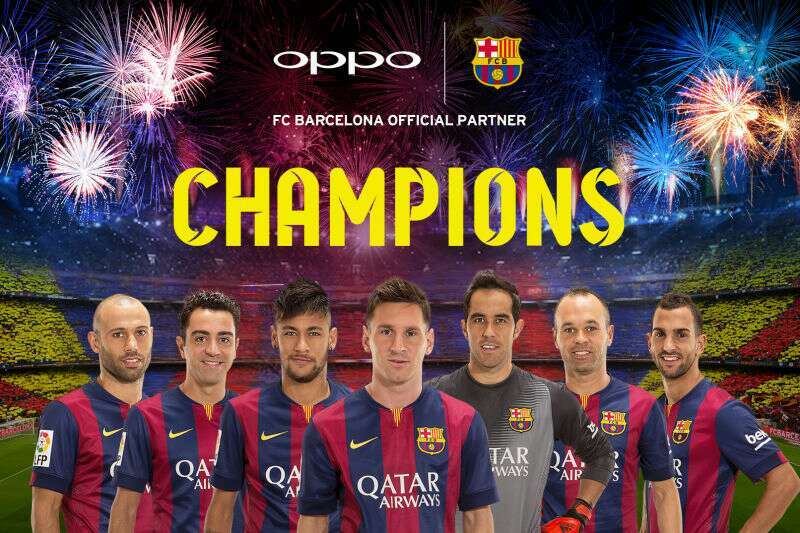 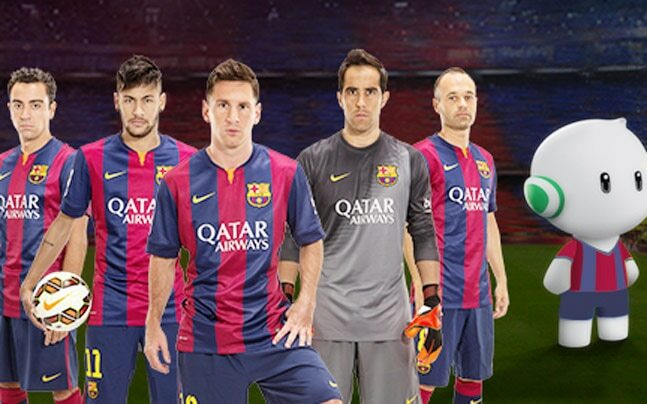 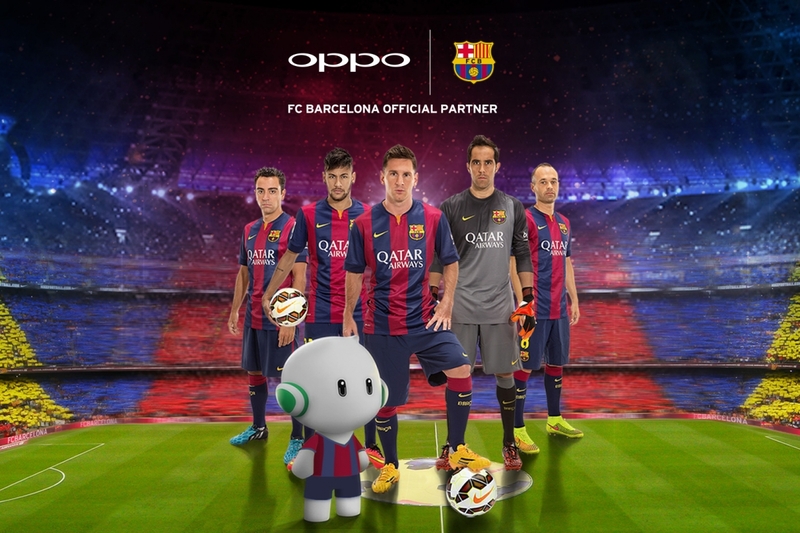 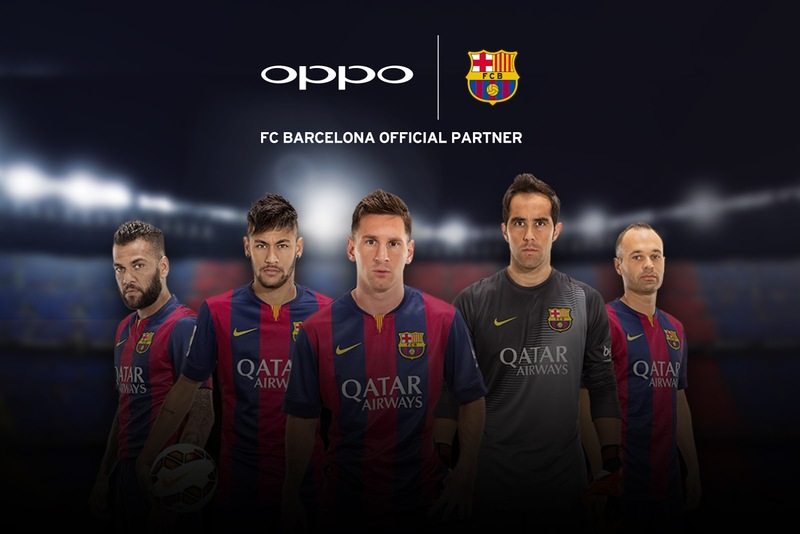 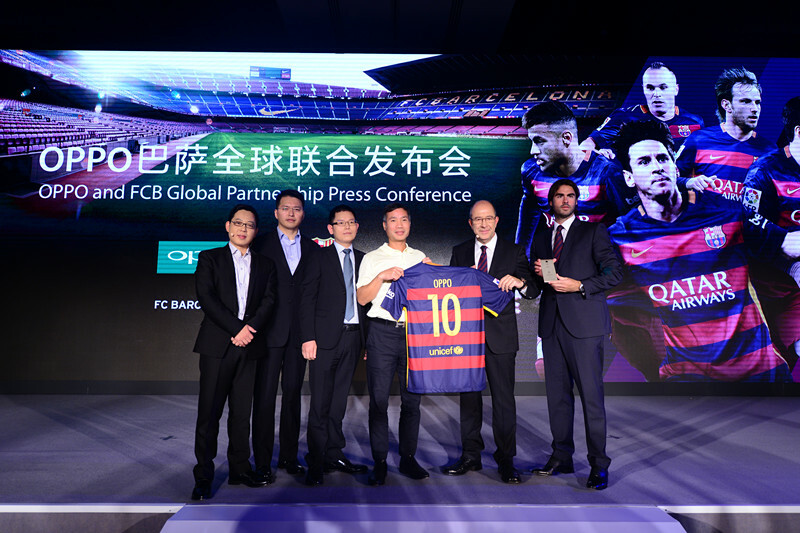 The Chinese manufacturer, OPPO, included today a collaboration with one of the world’s biggest football clubs, FC Barcelona. 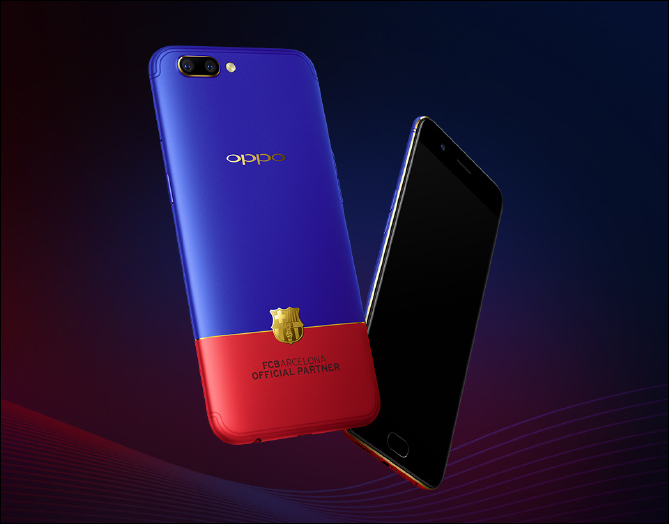 The Chinese manufacturer of, among other things, smartphones, OPPO, is in full swing to make itself noticed on the international market. 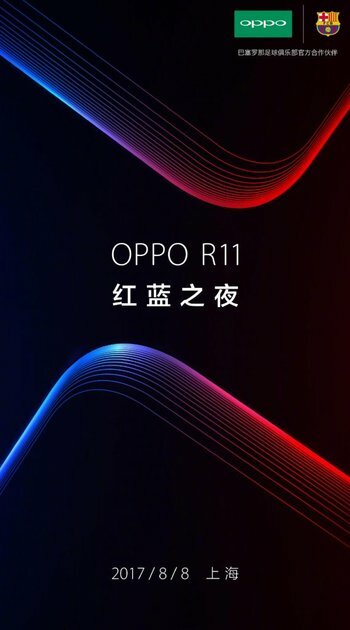 A step in the right direction is today taken after OPPO can publish in a press release that the two parties enter into a three-year Association. 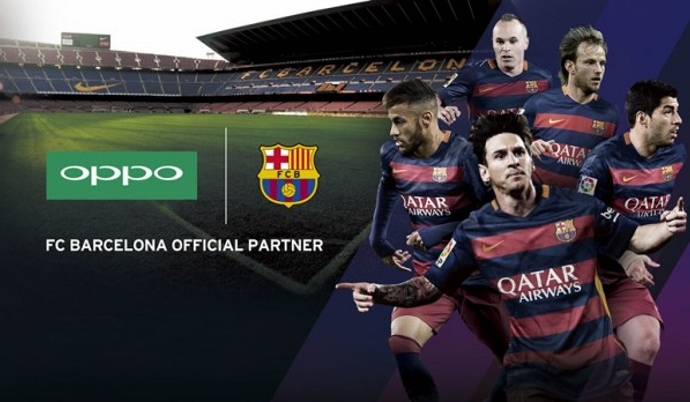 Cooperation between OPPOs mobile Department and football club, FC Barcelona, means that OPPO will be very prominent on the football stadium Camp Nou and on the tv screen, just as there are organized activities for fans and also produced special accessories.